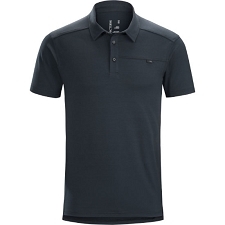 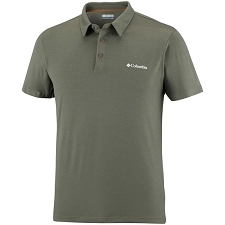 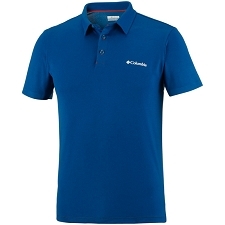 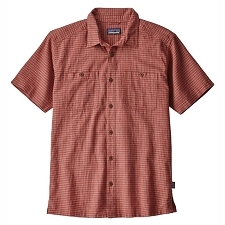 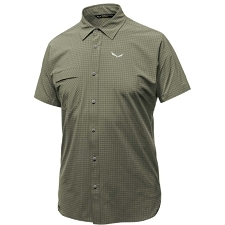 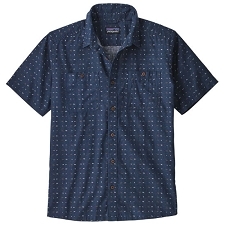 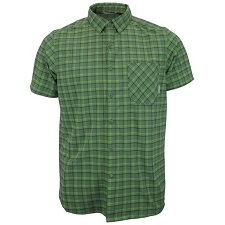 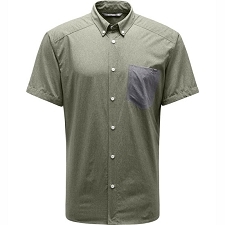 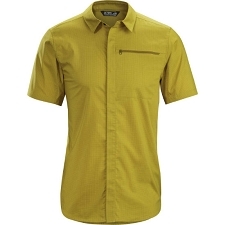 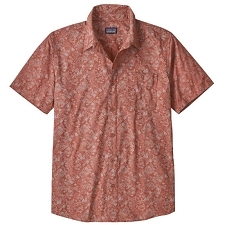 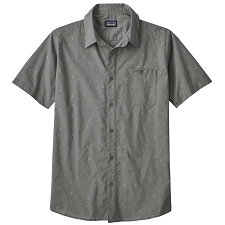 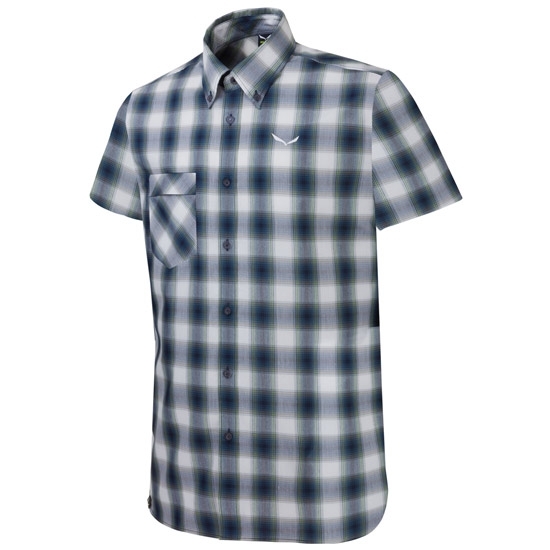 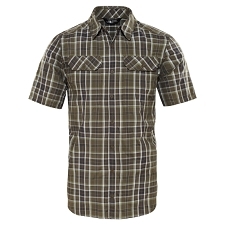 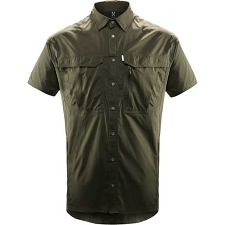 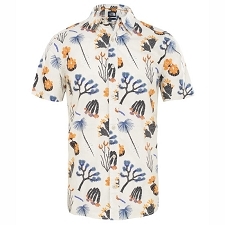 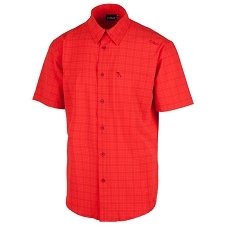 Soft and cool shirt by Salewa, it’s cut and design make it a perfect garment throughout the summer both in the city and for outings to the mountains. 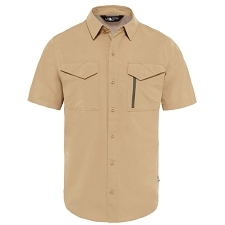 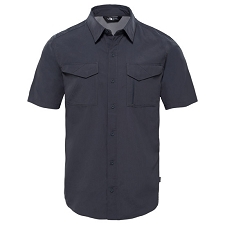 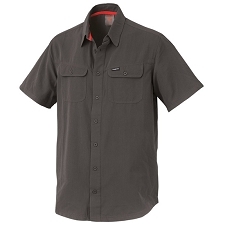 The Fanes Check Dry Shirt has been designed with Dryton, a mix of cotton and polyester that help to disapate humidity even in the hottest days. It is lightweight, elastic and comfortable. 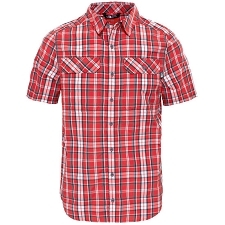 Dryton fabric, 82% polyester y 18% cotton. 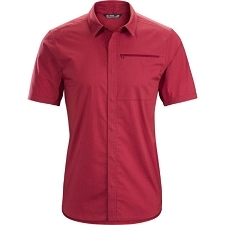 Back pleat for improved freedom of movement. 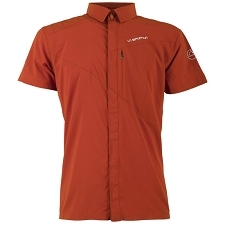 UV Proof 25+ solar protection. 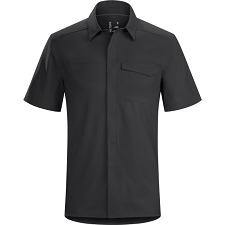 Customer Opinions "Fanes Check Dry Shirt"